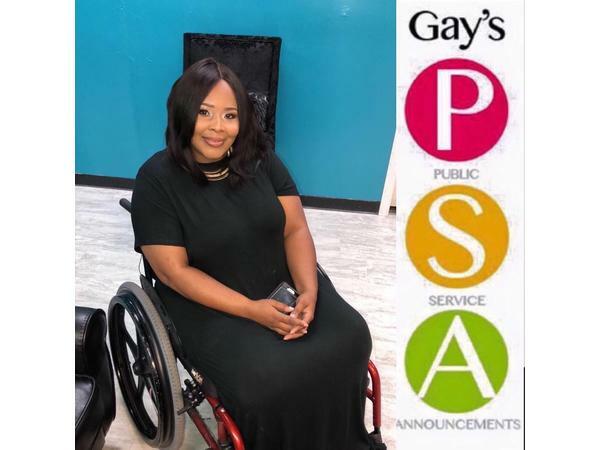 This week on Gay’s PSA, our topic will be domestic violence awareness with guest Ishaunna Gully-Bettiss, who was paralyzed from the waist down in a domestic violence incident in March 2002 at the tender age of 20 years old. Ishaunna works with LIFE of Mississippi were her 1st position was a Transition Specialist for 6 years helping young people in 17 counties in the state of Mississippi. 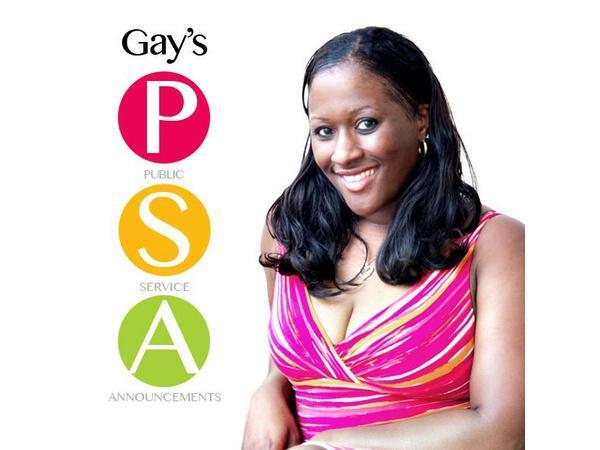 Ishaunna now is the Program Coordinator for Speak2ME, whose mission empower people to speak out and protect themselves against bullying, domestic violence, and any form of discrimination. Ishaunna has been able to impact thousands through her motivational speaking at schools, churches, college campuses, organizations, and other venues.